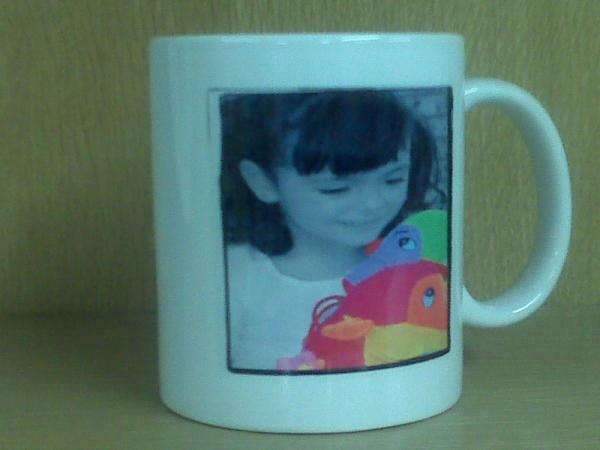 The standard white mug can be used to put on logo's, family picktures, names, funny pictures and animal pictures. Realy any full color picture! For more info click here to mail us or contact us by calling 082 778 5800.